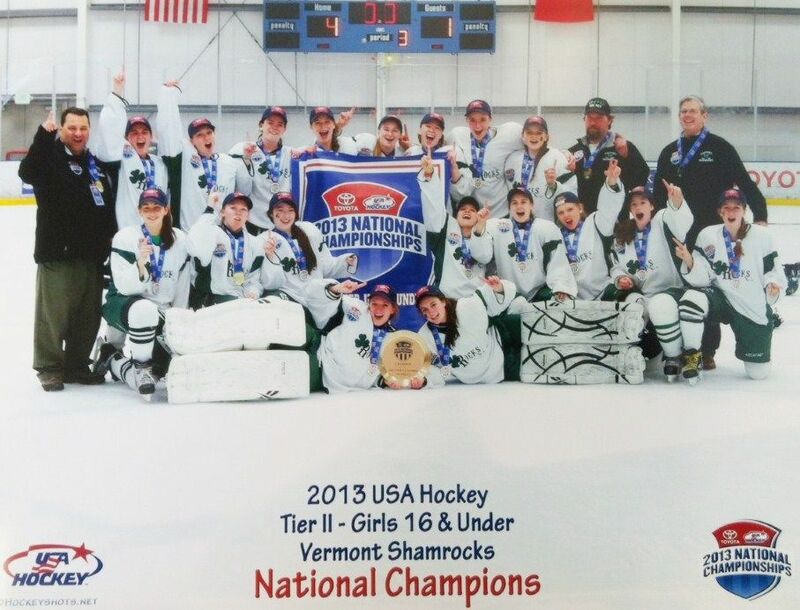 The Shamrocks annually field USA Hockey National Tournament bound 'split-season' teams at the 16U and 19U age. 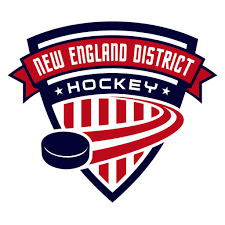 These teams play from late-August through November when the high school season starts, and then come back together in MArch for New England Regionals. Generally teams play on Sundays with limited Saturday scheduling in an effort to allow players to compete on their high school fall sport teams with minimal conflict. For additional information, please click on the tab on the left. 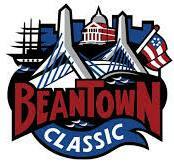 Please pre-register in advance of the May 13 Tryout date. In 2017-18 the Shamrocks also hosted a 14U winter Skills Program and a 14U Fall Tournament Team.